As a car owner, you know that your vehicle can be unpredictable. From flat tires to full engine breakdowns, there are plenty of issues that your car may experience. But when manufacturing flaws cause these problems, it can be a highly stressful situation. This is why you need the right auto team on your side. 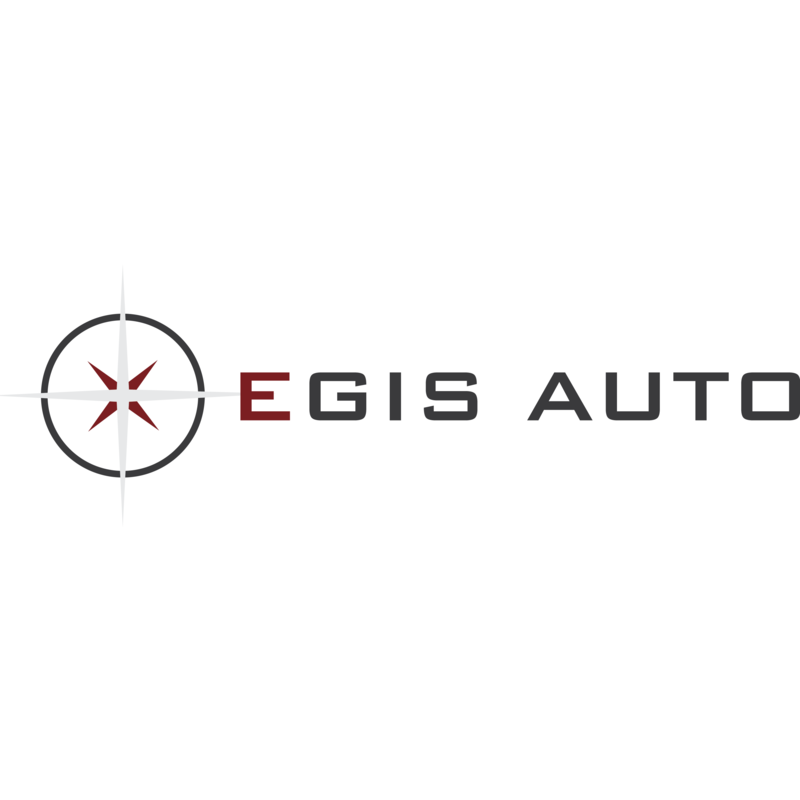 Here at Egis Auto, we pick up where your car’s warranty leaves off. With our variety of plans, you can select the coverage that fits your needs. 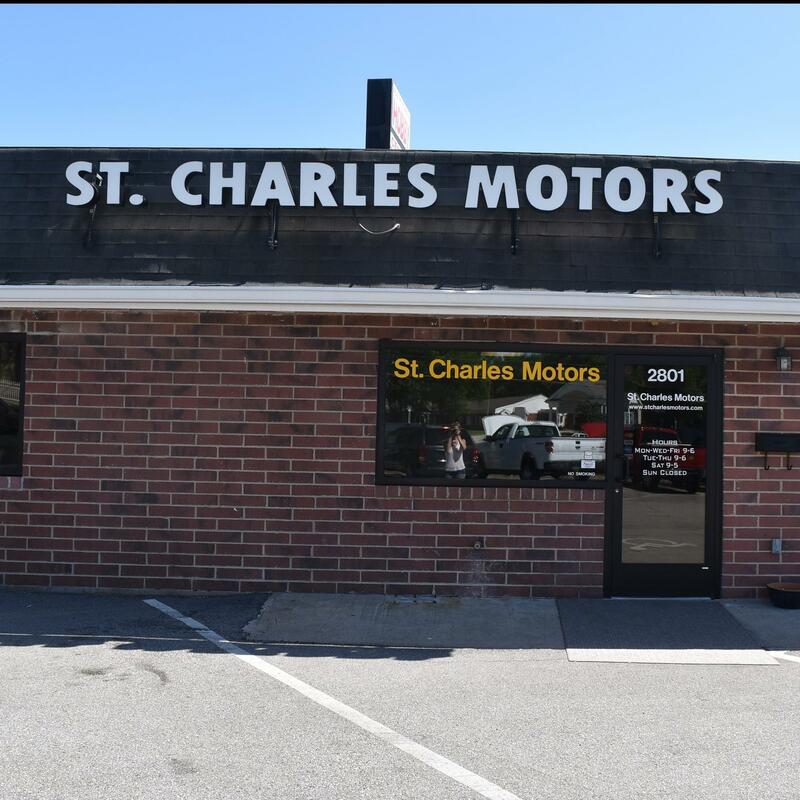 This provides you with the protection and financial security you need to maintain your car long beyond its warranty.